I’m facing a great dilemma. 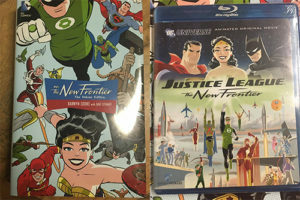 I have two versions of Justice League: The New Frontier. Anyway, the dilemma is this: Do I read the book first or so I watch the movie? Here’s the reality of the situation…I love to read, but my schedule recently has not allowed the time to read as much as I’d like. BUT – I do realize that reading the story is usually better than watching it. 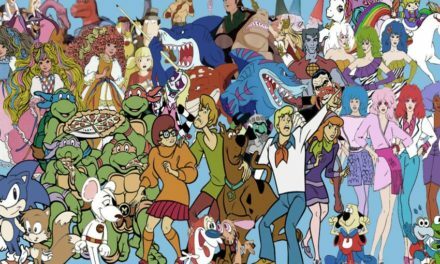 Now I say that and acknowledge that I haven’t read some of the most popular works that have been converted to the big or smaller screens, like Harry Potter, Game of Thrones, and even The Walking Dead. 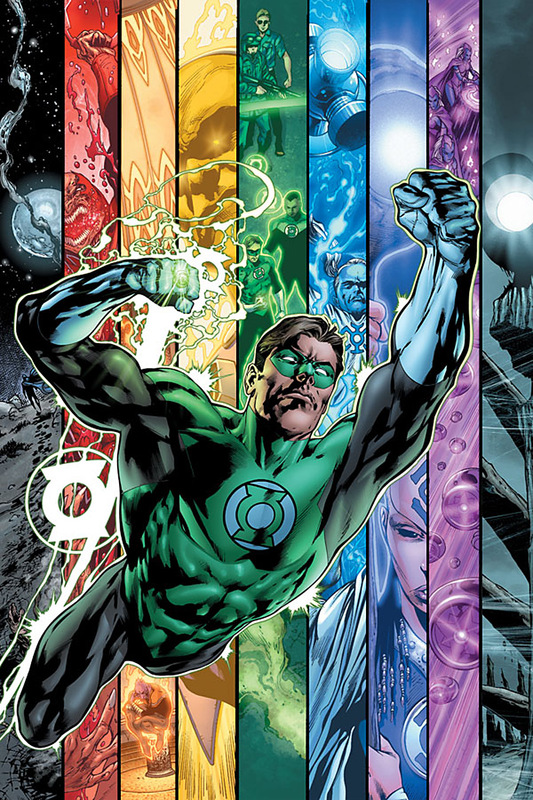 I have, however, read every Percy Jackson book, and found that particularly The Lightning Thief was superior to the movie version. I’d say the same about Sea of Monsters, but I read that one over an 8-hour period non-stop during a power outage and I don’t remember as much about the book itself. I have recently purchased the Kindle version of A Song of Ice and Fire: A Game of Thrones with all the intention of reading that, but first I want to finish reading The Man in the High Castle, which I’m also currently watching on Amazon Streaming Video. 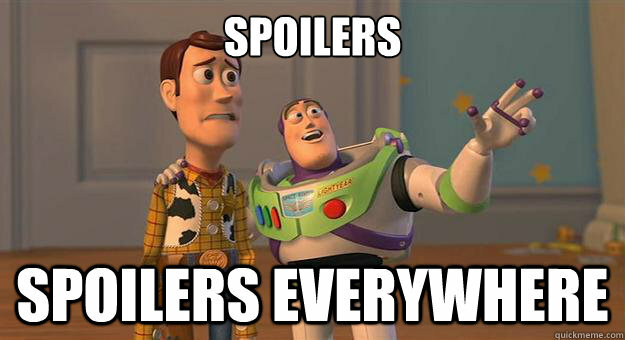 But I’ve heard that Game of Thrones is awfully wordy, and I found that to be the case in the prologue. It took a long time to read the prologue whereas it was about three minutes or so of TV time (I’m watching GoT again because it was fun to watch Bran walk and climb stuff in the first episode and a half). 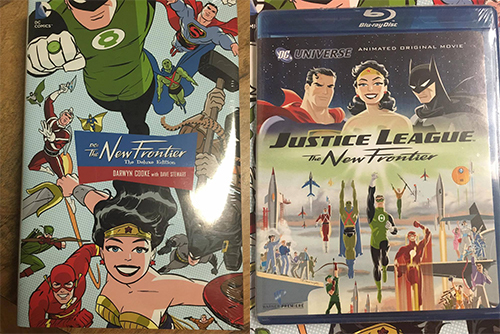 So while I want to take some time and read Justice League: The New Frontier, there’s a very good chance I’ll end up watching the animated feature first. I have wanted to watch the movie for a long time, but never took the initiative to get after it. Ever since Darwyn Cooke’s recent passing, I’ve made it my personal goal to get out there and read his award-winning story. There it sat on the shelf behind the counter at Twilight. All by itself…no other copies. We met like this several times…me looking at the book from a small distance. Then recently I finally made the purchase and added this classic to my collection. Now the question stands…read first or watch? I’m leaning “read.” But again, time may not allow it. So now I’ll likely watch it sometime this weekend. But anyway – pick it up yourself. Here’s the trailer for your viewing pleasure. I love that classic look, and Cooke’s style works hand-in-hand with Bruce Timm’s.